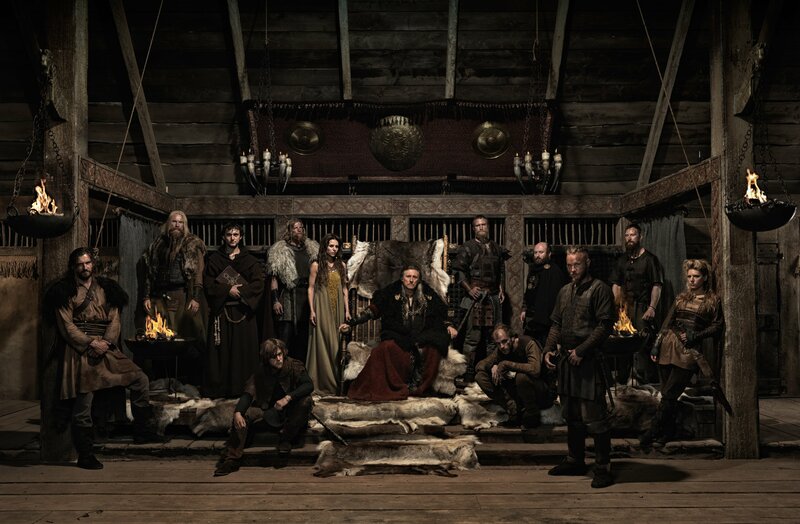 Season 1 promotional picture. . HD Wallpaper and background images in the Vikings (TV Series) club tagged: photo vikings season 1 ragnar lothbrok rollo lagertha earl haraldson floki siggy. This Vikings (TV Series) photo might contain straat, stad scène, stedelijke omgeving, stad straatbeeld, and stedelijke instellen.